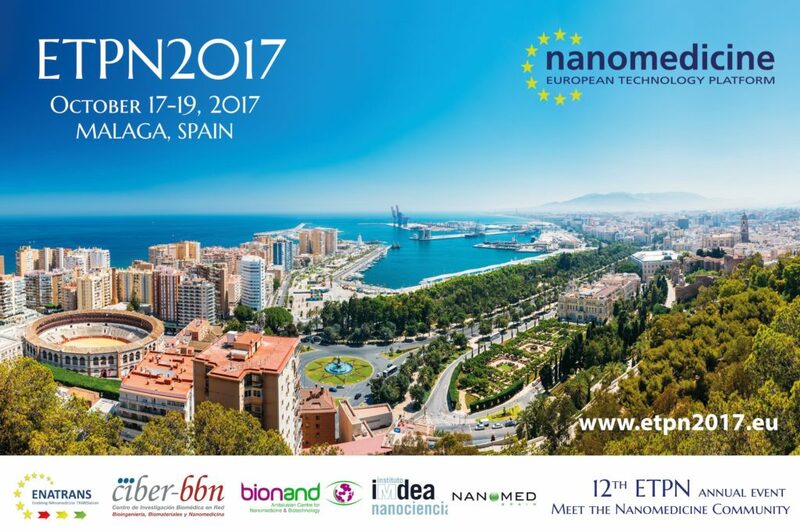 At the occasion of the 12th annual event of the European Technology Platform on Nanomedicine in Malaga, Spain, Dr Fabrice Navarro from CEA-LETI was invited to present New Deal as an innovative project in nanomedicine. Daniel Perez from Nanoimmunotech, another member of the consortium, was also present during this event. 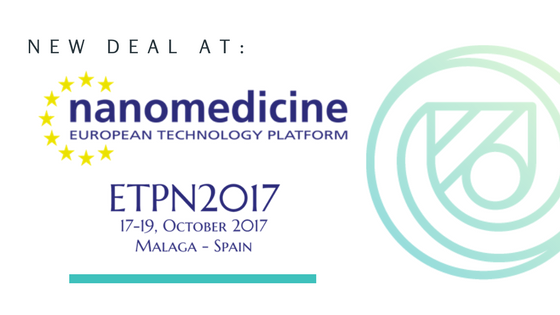 ETPN is the occasion to discuss current trends, to meet and network and prepare new projects about Nanomedicine. The New Deal project was presented to the public as one of the new projects in Nanomedicine. Dr Frabice Navarro, coordinator of the New Deal project. He obtained his PhD in Molecular and Cell Biology, Physiology and Neurosciences in 2006. He is working at CEA LETI Health division in close relationship with physicists and chemists. Since 2012, he is currently principal investigator in collaborative projects dealing with the targeted delivery of bio-macromolecules, such as proteins, peptides and/or nucleic acids for applications ranging from the RNAi transfection to vaccine formulations. Dr Daniel Pérez, Work Package 5 leader. He received his Ph.D in Biology from the University of Vigo, Spain. He is in charge of the Nitbiosafe service at Nanoimmunotech. Experience in leading Work package related to the nanosafety in H2020 projects. He is now the new Chief Innovation Officer at Nanoimmunotech. Senior researcher holds over 13 years of experience: in vitro and in vivo assays. His research activity is focused in the nano-biocompatibility, nanotoxicity, sterility and immunotoxicity evaluation.